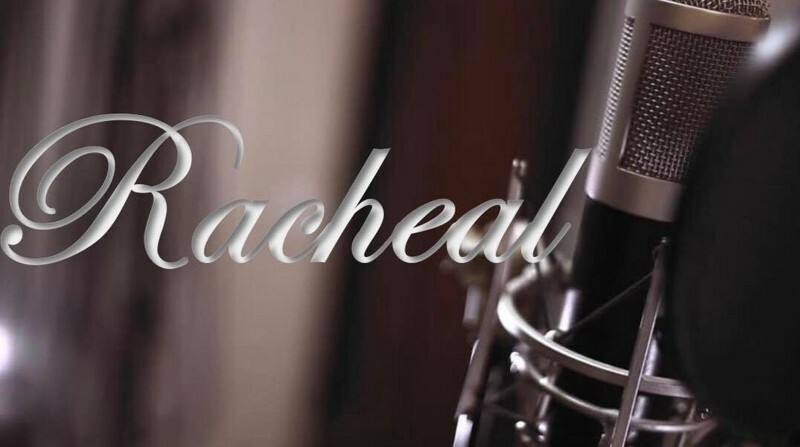 Partying from 7pm til Late and having our Guest Songstress Racheal join us from 8pm to take us through till late. Racheal, who has been on the cover band scene for 20+ years! She has opened for national and international artists including Julia Zahra, Renee Geyer, The Original Wailers, Spawnbreezie, Swiss and Herbs to name a few..
We're excited to have her join us as she will perform a few greats from all genres; Pop - Disco - Funk - Soul - Rock - R&B - Soul and more!